In dire need of the perfect getaway that’s only a few hours away from the bustling city of Pattaya? Pack your bags, ready your travel essentials, and go on a private day tour to the breathtaking island of Koh Si Chang! Start your day adventure when you board the ferry from Sri Racha and travel across the Gulf of Thailand to reach the beautiful little island. 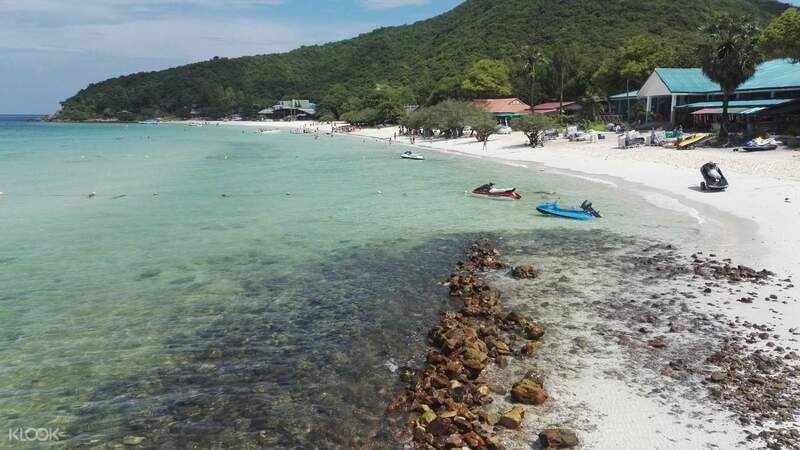 Bask in Koh Si Chang’s relaxing island paradise bringing you crystal clear waters, magnificent sunsets, and a whole lot of fun under the sun. 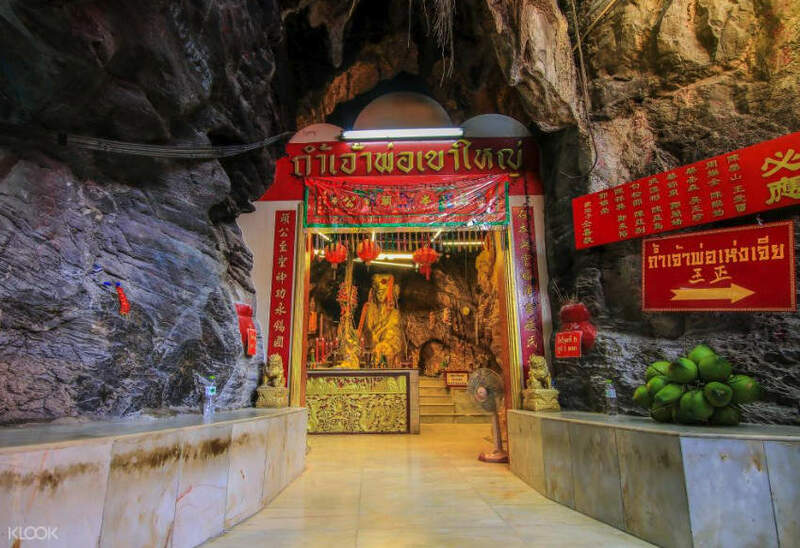 Visit Chao Por Khao Yai, one of the most sacred place in the island, and revel in its distinct architecture that fuses Chinese and Thai designs into one - you may want to make a wish or two as it is believed that Chao Por grants wishes to those who worship it. 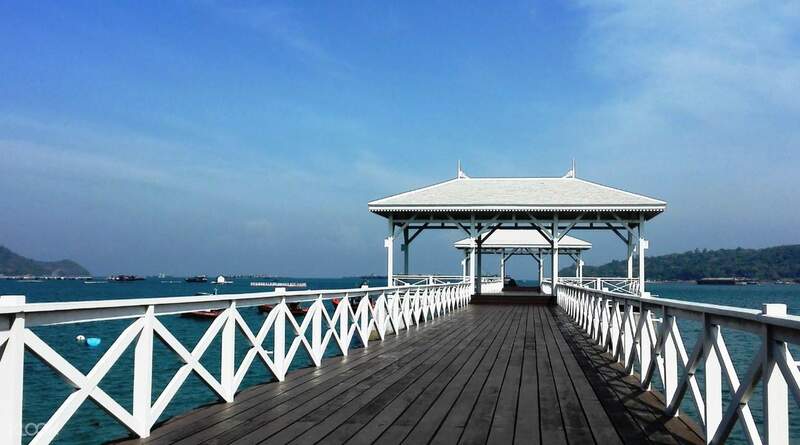 After a spiritual experience, head over to Vimanmek Palace, the world’s largest teak structure and witness the unique mix of Victorian and Thai cultures in the building. Replenish your energy from the day’s adventure with a sumptuous Thai lunch, once your energy is back, relax on the beach and explore its pristine sands before capping off the exciting tour and heading back to Pattaya. Make your island expedition even better as the package includes hassle free hotel pick up and drop off services so you won't have to worry about getting back to your accommodation after an eventful day!